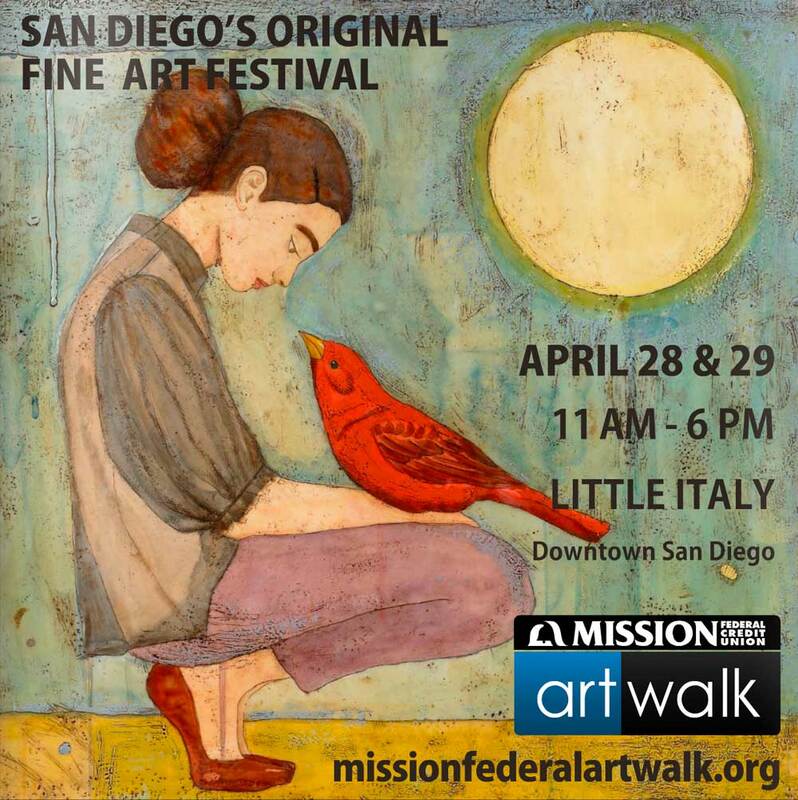 Mission Federal ArtWalk — San Diego’s Original Fine Art Festival. 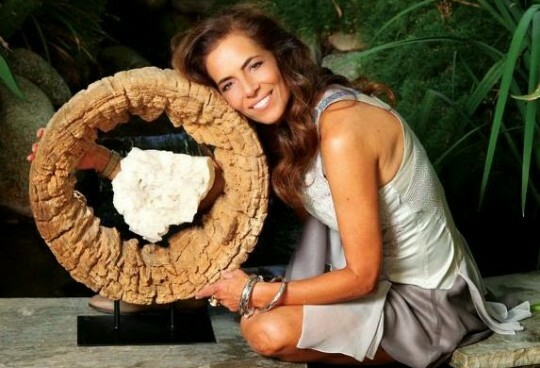 This FREE event fills the streets of Little Italy in downtown San Diego on April 28 & 29, 2012. Read the official event magazine to learn about the featured artists, KidsWalk activities, performances, and more, plus read exculsive editorials.